Please feel free to bring your camera! 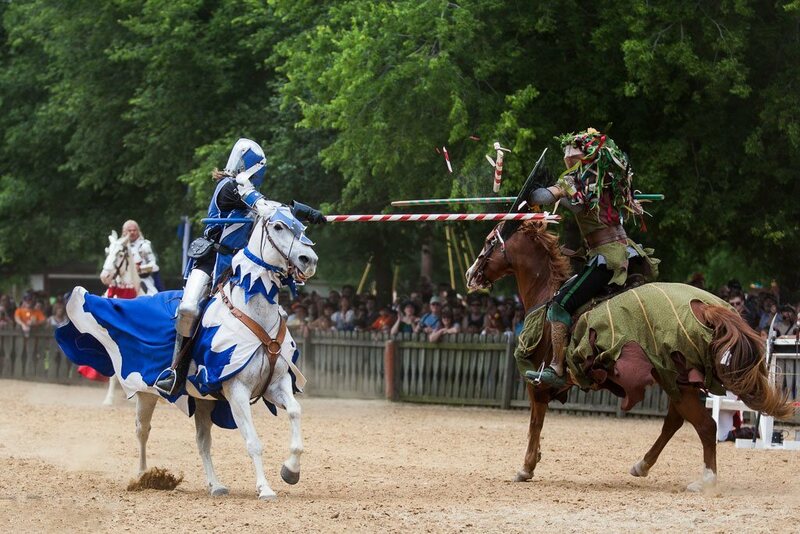 Scarborough Renaissance Festival® is full of photographic opportunities for the amateur or professional photographer. There will be many opportunities to capture memories. Enter the Tournament of Images for the chance to have your photo published in the Scarborough Renaissance Festival®‘s Souvenir Program.